Reviews from this year’s AWW challenge participants are still coming in at a decent pace but for this round up I’m going to do something a little different. Over the past few weeks shortlists for Australia’s two major crime writing awards have been announced, with winners in both due to be revealed at the end of this month. 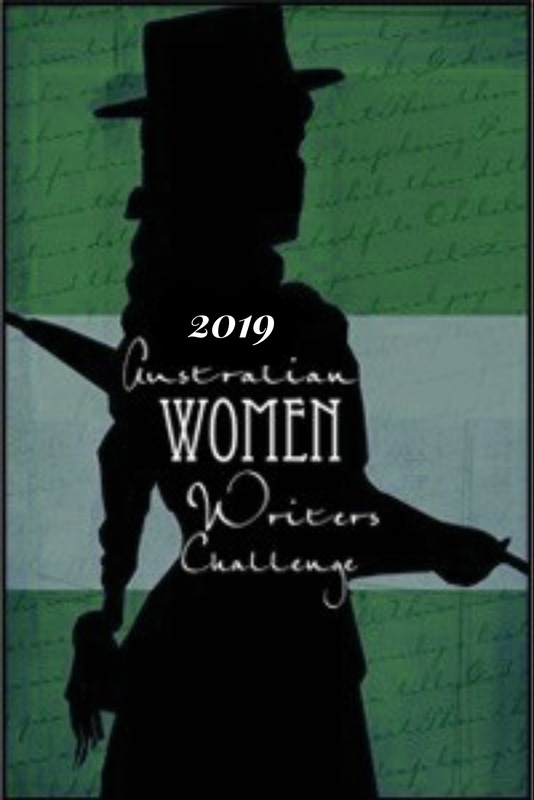 Given that a majority of the eligible books for both awards have scored at least one review by an AWW Challenge participant I’ve highlighted my favourites among those reviews to tempt you to check out some great crime writing by Australian women writers. Or there are some books that haven’t been reviewed yet (particularly in the books-for-younger-people and non-fiction categories), perhaps you’d like to fill one of these gaps. Rachel Landers, Who Bombed the Hilton? The shortlists for the Ned Kelly Awards for Australian crime writing were announced last week by the Australian Crime Writers Association. In two of the three award categories women writers featured strongly. Winners of these awards, and one for Best Non Fiction which is not represented by any Aussie women writers this year, will be announced on 1 September.